Philadelphia City Council Bans Cashless Stores - Joe.My.God. Starting in July, Philadelphia’s new law will require most retail stores to accept cash. A New York City councilman is pushing similar legislation there, and New Jersey’s legislature recently passed a bill banning cashless stores statewide. A spokesman for New Jersey Gov. Phil Murphy, a Democrat, declined to comment on whether he would sign it. 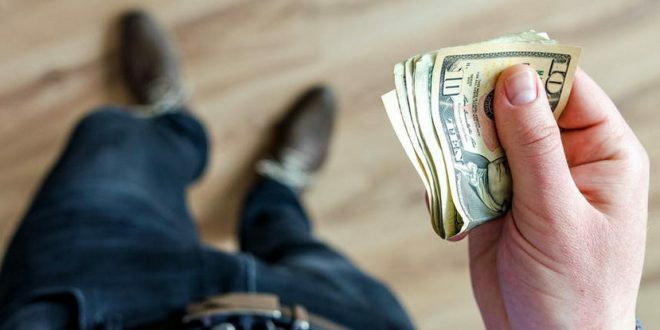 Massachusetts has gone the farthest on the issue and is the only state that requires retailers to accept cash. As I mentioned here a few months ago, two no-cash restaurants recently opened outlets on my block. In each of my visits, I witnessed dismay by unprepared customers.